Arsenicum album is the best homeopathic remedy for burning, painful mouth ulcers. Borax is the remedy given when the canker sores feel sensitive and hot. Another sign that you may need borax is that acidic foods may be irritating. Generally, canker sores which are seen on the gums, tongue and insides of the cheeks are the ones which require the medication borax. 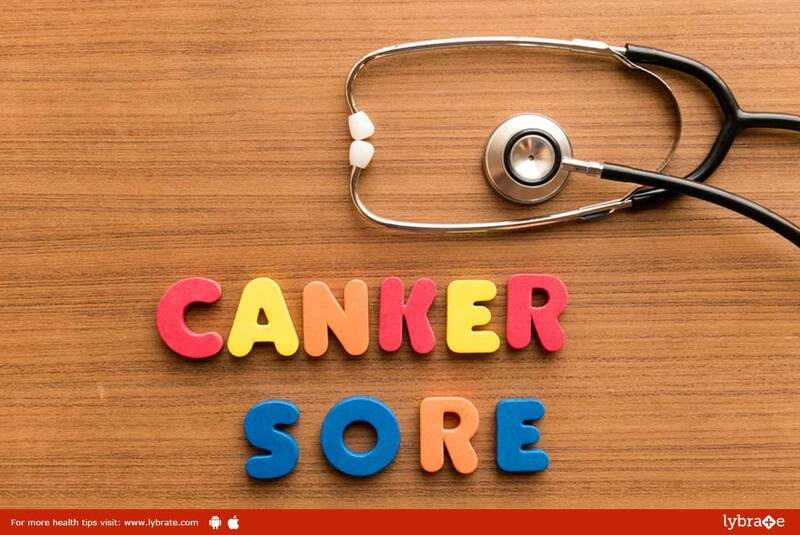 Calcarea carbonica till today is the best homeopathic remedy for young children who have recurring canker sores. Hepar sulphuris calcareum is the medication prescribed when your canker sore has become infected. Signs of infection include pus formation as well as sensitivity to cold drinks. Signs that you need this particular homeopathic remedy include the fact that your gums may be bleeding, your tongue may be swollen and coated and your breath may smell unusually bad. Certain foods can irritate your mouth try and avoid them these foods generally include acidic foods, nuts and certain spices. This could cause slight trauma to your inner lining of the mouth which could lead to mouth ulcers. Regular flossing and brushing teeth after meals will give you a good oral hygiene thus help in avoiding ulcers. ← Ayurveda Tips for Weight Loss! !